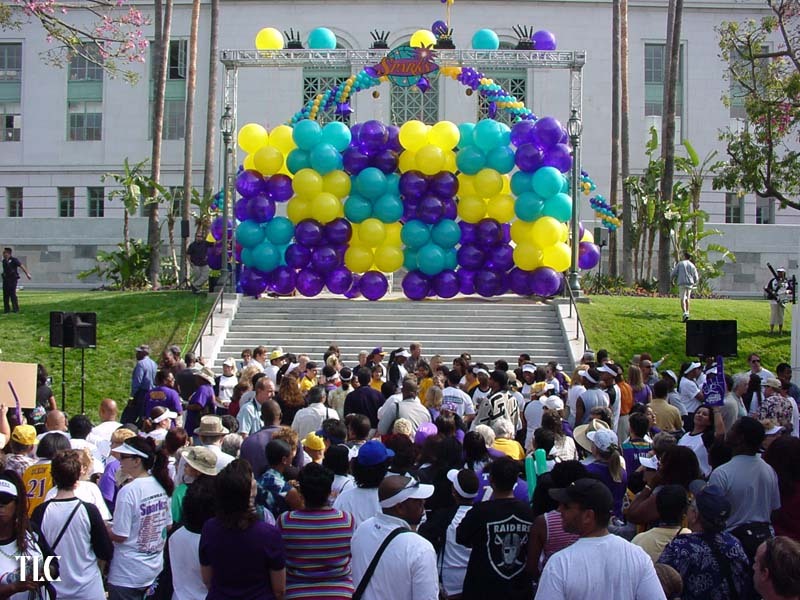 Nothing creates the total ALL-OUT FUN EXCITEMENT of a colorful balloon drop, with hundreds or thousands of balloons showering down on a happy crowd. 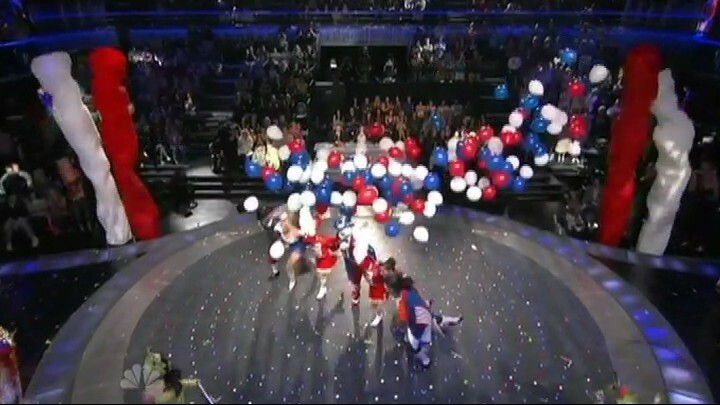 TLC Creative provides balloons, rigging, and installations of balloon drop effects at events and shows of all sizes. 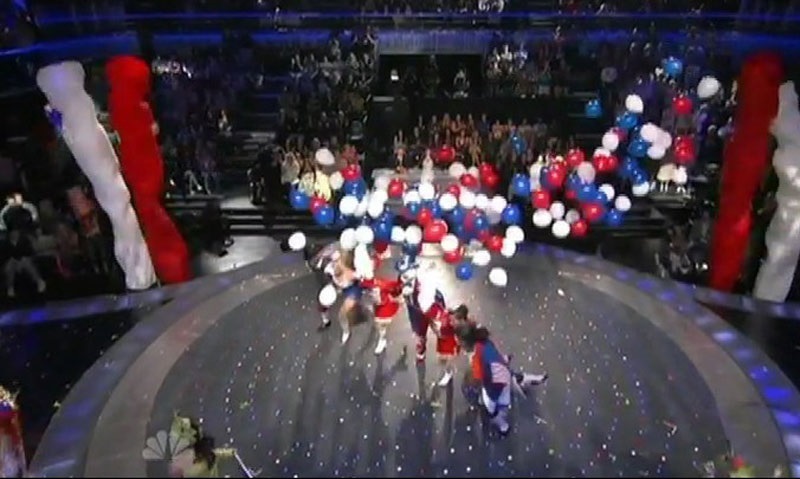 TLC creates BALLOON DROPS at events of all sizes. Disappearing Balloon Walls are AMAZING REVEALS or guest entrances that are unforgettably exciting. 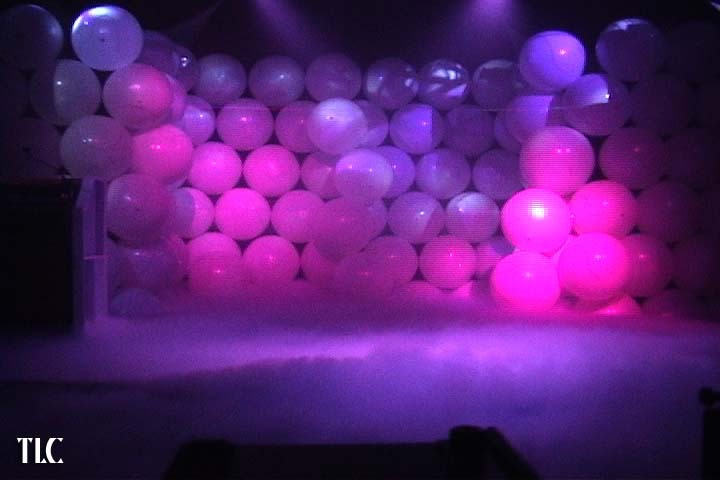 Imagine a countdown, or a pre-show with music and lights or projected effects, then the BALLOON WALL INSTANTLY DISAPPEARS! Followed by bursts of streamers to create a second thrill, the Balloon Wall has vanished to reveal a guest or new brand logo, or a product reveal or entrance. Fog effects, streamers and confetti bursts add to visual energy of the disappearing balloon wall shows. Contact TLC to find out more about this exciting live special effect.